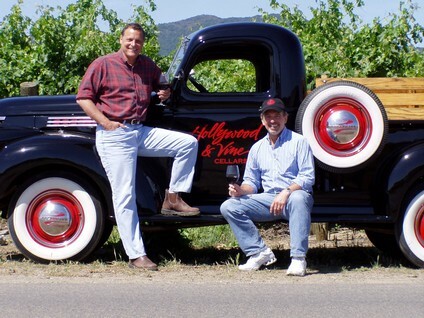 ...Hollywood and Vine Cellars, where two guys from the entertainment biz have gotten together to make the best, hand crafted, ultra-premium Napa Valley wine ever! When you hear the words “Hollywood and Vine," the famous intersection in Los Angeles might come to mind, but for us, the name represents the partnership between friends and a mutual love of wine. Actor turned director and screenwriter, Doug Barr, relocated to the Napa Valley from Hollywood, in the early 1990’s. Inspired to try his hand at the wine business, Doug called his longtime pal, Bruce Orosz, and together, they created Hollywood and Vine Cellars. Recruiting one of the most talented winemakers in the valley, Celia Welch, H & V released it’s first vintage in 1998 to glowing reviews. Many of you have asked us what “2480” means. When Doug moved to the valley, he purchased a piece of property from the estate of Maynard Amerine. The address was “2480”. 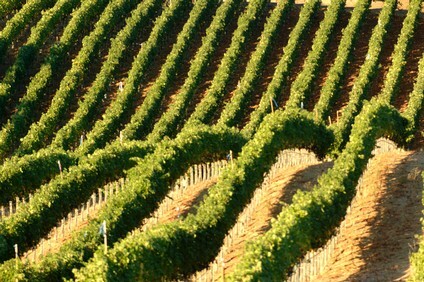 Mr. Amerine was a pioneer in the California wine industry. As an author and professor at UC Davis, he taught many of the most noteworthy names in the American wine business and impacted the art of winemaking world wide. Doug found one of the books Mr. Amerine had written in the old wine cellar. It was that textbook that got Doug thinking about the challenge of making great wine. Consequently, the numbers on the bottle are a subtle homage to Maynard Amerine, not only for his contributions to the art and science of fine winemaking in general, but also for his inspirational role in the creation of Hollywood and Vine. At Hollywood and Vine, we’ve worked tirelessly to find the most sought after, often hidden away, vineyards in the Napa Valley from which to source our fruit. 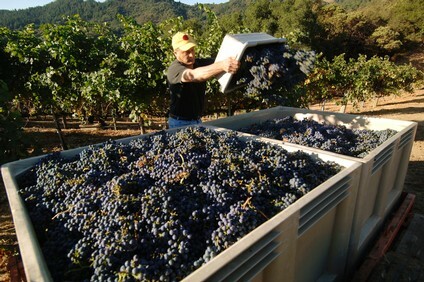 We concentrate on pedigreed terroir, low yielding clones, and labor intensive viticultural techniques in order to produce what we believe are truly extraordinary vintages. We encourage you to take a look at our website to learn more about our highly acclaimed, small production wines.